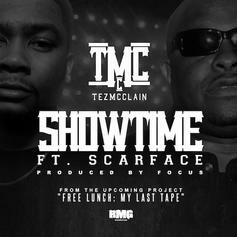 Tez Mcclain nabs a verse from Scarface on his new record, which will find a home on his upcoming tape "Free Lunch: My Last Tape." 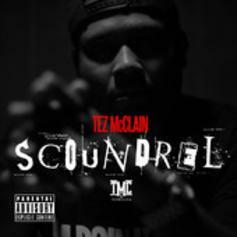 The latest from Tez McClain, featuring HBK Skipper and E-40 and produced by Ezackt. Hit the iTunes link to cop it. Check out Luv Me , the latest track from Tez Mcclain, featuring Cyhi Da Prynce which dropped on Monday, January 16th, 2012.